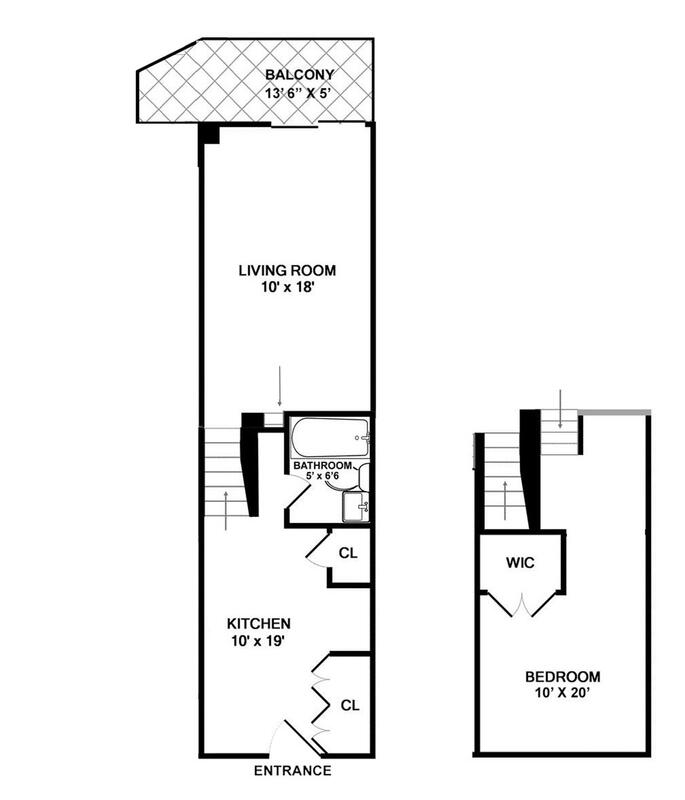 Come home to a triplex loft with a 13 foot balcony in a prime location on the Upper East Side with EXTREMELY low maintenance! Enjoy high ceilings, hardwood floors, and an abundance of potential closet space. The expansive living room is great for entertaining and the king size bedroom can suit all your needs. Located a block away from the Second Avenue subway, Fairway Market, Gristedes, Whole foods, Carl Schurz Park, and much more! Don't miss out on this opportunity while it lasts! Call now for a private appointment. Please note, the photos are of a very similar newly renovated unit and 3B in its current condition.